True customer satisfaction comes both from excellent product quality and a trusting relationship with our design specialists. Our Design Specialists are your guide through the entire process. From information gathering to workstation design to site layout to quoting and ordering. 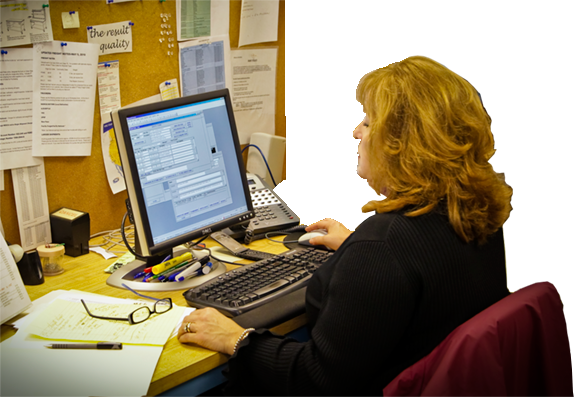 We’ll make sure your order is shipped promptly, and confirm receipt of your order at your site. Your Design Specialist can also arrange for available assembly and installation services. After your Workplace products are installed, your Design Specialist remains your single point of contact for all Workplace after-sales service and support. These services include adding accessories and retrofitting existing installed workstations. We’ll also help you re-configure new workspace and workstation layouts when your environment or task requirements change.